A 75-year-old man was in a hospital Friday morning after allegedly being stabbed by his grandson in El Cajon. 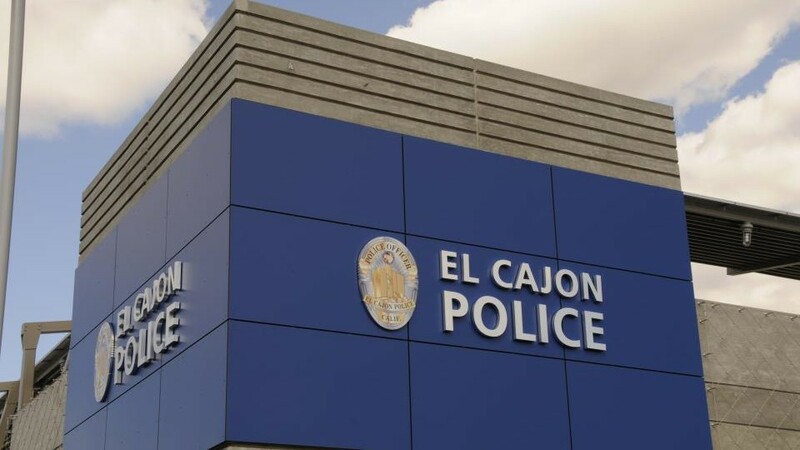 Police received a call around 8 p.m. Thursday of a stabbing at Second Street and East Madison Avenue and found the victim on the ground near the intersection, according to Lt. Jason Taub with the El Cajon Police Department. Witnesses told officers the suspect fled westbound on East Madison Avenue and kept police aware of the suspect’s location until officers arrived. Officers found the suspect, identified as Lester Riley, 39, of El Cajon in the 1200 block of East Madison Avenue still in possession of the knife, Taub said. The suspect refused commands to drop the weapon and officers used bean-bag rounds and a Taser to take Riley into custody. The victim, identified by the San Diego Union Tribune as Riley’s grandfather, was hospitalized with non-life threatening wounds. The victim was reportedly walking with his family, including at least one grandchild, when he was ambushed, the paper reported. Riley will be booked on suspicion of assault with a deadly weapon, Taub said.